Let’s take for example of a small business owner, or a new entrepreneur, who begins his or her adventure in the business environment. What are the first steps? Where do you first go for advice? How is the business being managed? How is the reach out to clients? How is the communication with them? Well, the answer is straightforward. It’s called digital marketing, and everything revolves around it. It’s the common ground for business owners and customers alike, being the most efficient instrument in bringing the two sides in contact with one another. Why is digital marketing crucial for your business? The answer to this question can easily come by merely asking any random person on the street a series of questions like: How did you hear about X company? Where do you buy your X products? Where do you look for a job? The list can go on and on. You will quickly come to realize that the answer to all of these questions has something to do with digital marketing. 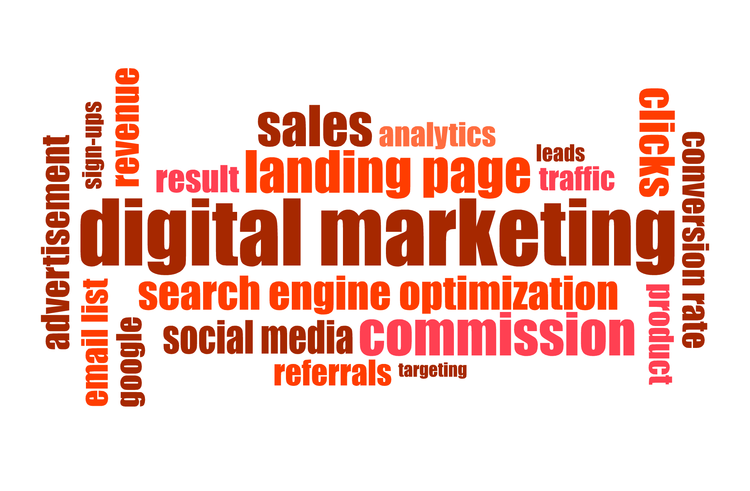 Whenever people look up something, they go online, and that’s where digital marketing reigns. Ads, campaigns, videos and sharp messages are all needed to make your business’ message break through all the distractions of the digital world. It is why a business owner needs to implement digital marketing services, to make his company stand out in front of his competitors’ online presence. Your company needs to stand out in front of its competitors. With the large variety of promotional tools available today, competition is getting tougher and tougher. It is where we separate the winners from the losers, or to be more elegant; we could say that this is where your company starts to shine, while other companies get the shade. Not only can digital marketing raise awareness about your company and your business’ services and products, but it can also create a relationship with your customers. They can start having a connection with your business, your brand, depending on which strategies you decide to implement. Digital marketing can target your desired audience with precision, making you spend the least amount of money for the best outcome possible. If you’re interested in making a name for yourself, you need to market the right ideas and use the right key messages you want to send out into the world. It is where digital marketing acts best, making your products to be the exact response to the precise needs of your targeted customers. IS DIGITAL MARKETING FOR MY BUSINESS? Book a meeting with one of our digital marketing specialists and find out what digital marketing can do for your brand.